If there is one thing we can count on in life, it’s change. Because change occurs in our lives all the time, it’s important to keep estate plans up to date. But how do you know which situations simply require updating your existing will with a codicil and which ones necessitate a whole new will? This guide can help. Your marital status has changed. Whether you’re a newlywed or are going through a divorce, be sure to take time to update your will. You may want to remove your previous spouse or add your new one to your estate plan. Your children are grown. If you created a will when your children were young, you’ll likely need an overhaul. If they are old enough and financially stable, you may no longer need provisions for guardianship or trust funds. You move to a different state. Legal requirements of a will vary from state to state. Consult an attorney in your new state to ensure your will is valid. Your executor’s situation has changed. Has the executor, guardian or trustee named in your will moved or passed away? Update your plans to reflect these changes. You wish to support a favorite cause with a gift. This simply requires including a few lines in a codicil—a legal instrument made to modify an earlier will. Contact Patti Bender at plannedgiving@usna.com or 410-295-4186 to receive official language you can share with your attorney for including a gift to the United States Naval Academy Foundation in your will. You want to make changes to an inheritance. For example, you would like to change the amount of money you’ll leave to a sibling from $25,000 to $50,000. Consider giving a percentage of your estate to people or organizations—that way your gift remains proportional, no matter how your estate fluctuates. With tax law changes this year, it’s the perfect time to review your plans and ensure they are still in line with your philanthropic goals.  If you have questions about including a gift to the Naval Academy Foundation in your will, or need help getting started, please contact Patti Bender at plannedgiving@usna.com or 410-295-4186.